The schedule for the Portland International Film Festival was recently announced. It’s an annual event to which Portlandia cineastes look forward with great anticipation. This year’s PIFF looks to be another winner; the team that puts this event together does a wonderful job of cherry-picking the most intriguing obscure pictures from all over the world. A Lithuanian dark comedy? About a gambling paramedic? Betting on the survival of patients? YES! Can’t wait. Not kidding. Many directors cut their teeth on low-budget horror films; Anderson chose a different kind of horror, the kind where your immortal soul has been replaced by the voracious desire to earn casino comps. The cast of this movie, released in 1996, is stacked with A-caliber talent just waiting for their trip to the big leagues. 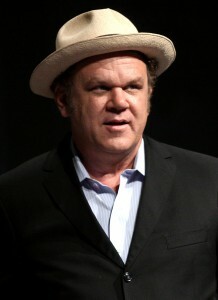 John C. Reilly plays John, a broke, down-on-his-luck, kinda dimwitted neophyte gambler who, by the time the movie begins, has lost all his money. Philip Baker Hall is Sydney, a seasoned pro who, for a reason not revealed until the third act, takes John under his wing and shows him how to play the house for freebies. Gwyneth Paltrow appears as a prostitute who hooks up with John. Samuel L. Jackson plays a vicious baddie who meets with a sad end. And there’s unintended poignancy when Philip Seymour Hoffman shows up in a cameo role as a craps player. It’s all about The Education of a Gambler until about halfway through, when the film takes a hard right and turns into a crime drama. And not the “Oceans Eleven” kind of crime drama. Despite justice prevailing and the bad getting their due (more or less) no one in “Hard Eight” is very happy. If you took a swig of Early Times every time someone in this film cracks a smile, you’d be stone-cold sober by the time the final credits roll. BTW, IMDB has a list called “100 Best Gambling and Poker Movies” which is a nice resource, although I’d quibble with some of the inclusions. “The Sting”? “Cool Hand Luke”? “Atlantic City”? Keep your eyes peeled for a serious new gambling film, “Mississippi Grind,” which made its debut at this year’s Sundance Film Festival. 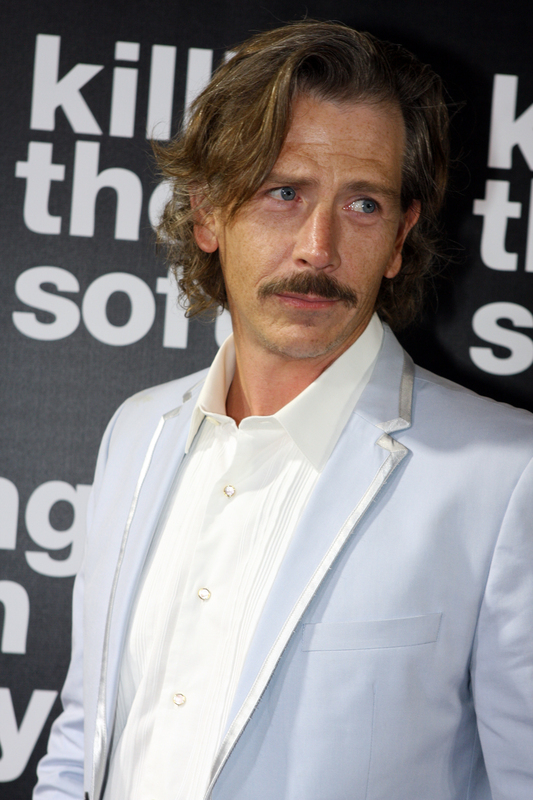 Ryan Reynolds and Ben Mendelsohn star, with Mendelsohn giving what’s being described by critics as a breakthrough performance. Mendelsohn in “Mississippi”: His breakout role? Well, at least they’re not betting on the survivability of EMT patients, so perhaps this one has an uplifting, inspirational ending, like “Rocky.” But in a card room. Yes, poker mavens, the World Series of Poker has announced its upcoming schedule. It seems that the tournament director(s) and marketing department have not been slumbering since the Main Event wound up in November. They’re launching a bunch of changes—such as giving players more bang for their buck in the form of larger starting stacks—and some new events, the most staggering of which would seem to be a tournament the WSOP is calling “The Colossus”: a buy-in of $565 and a prize pool of $5,000,000! Many players were burned when Full Tilt was hammered by the Feds in 2011. In the months following, details emerged about the operation’s unsavory financial practices. And now this: Unsavory and stupid. 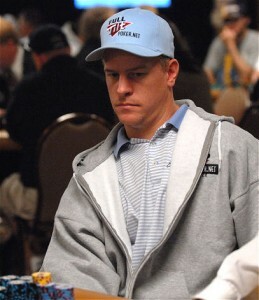 In April 2011, Full Tilt agreed to lend poker star Erick Lindgren $2,000,000. So they deposited the money into Lindgren’s account…TWICE! Lindgren kept the extra $2million—a questionable decision—and now the current owners of Full Tilt are suing him to get it back. Kind of hard to pick a dog in this fight, wouldn’t you say?